This week we published our international public health development and emergency response capability statement. The statement outlines how we support low and middle income countries to strengthen their public health capacity and respond to outbreaks and emergencies. 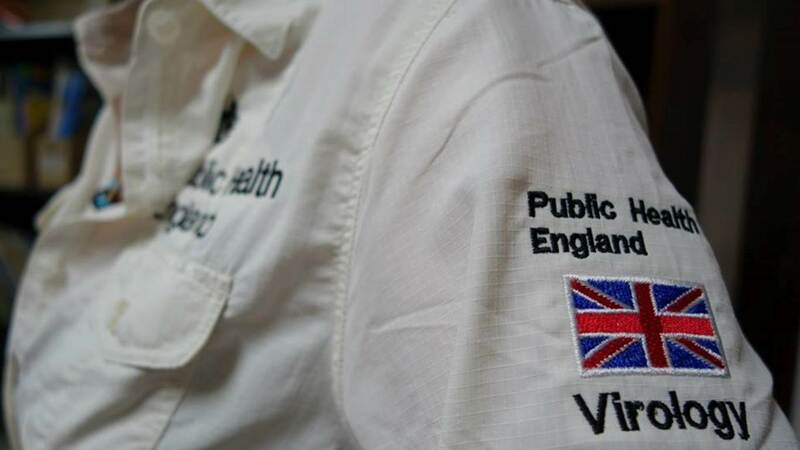 PHE's Katie Carmichael discussed these international projects in a new blog and you can also read Virginia Murray's new blog about the Sendai Framework. On Wednesday we published a new report on the determinants of health inequities experienced by children with learning disabilities. On Thursday the UK National Screening Committee upheld a recommendation against screening for risk of sudden cardiac death. Sudden cardiac death happens when a healthy young person’s heart suddenly stops beating, with little or no warning. Shingles can occur at any age but is most common in over 70s. This week we blogged to explain why we urge older people to get vaccinated. National Hepatitis Day on July 28th saw PHE’s annual report on hepatitis C published. The graphic below highlights some of the information in the report. How do we help people decide if screening is the right choice for them?